Naomi McCormick received her Master’s Degree from the Department of Comparative Human Development at the University of Chicago. She is currently a Research Project Manager in the Rehab Research Lab. 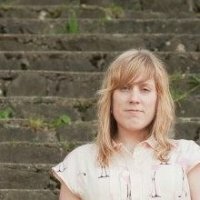 Particularly interested in how people navigate social and political relations in contemporary urban spaces, she served as a research assistant for a MacArthur funded study from 2008-2010, examining the experiences of residents and stakeholders living in three mixed-income developments in Chicago. She also has a background in psychology, specifically on the challenges of stigmatization and related coping mechanisms. 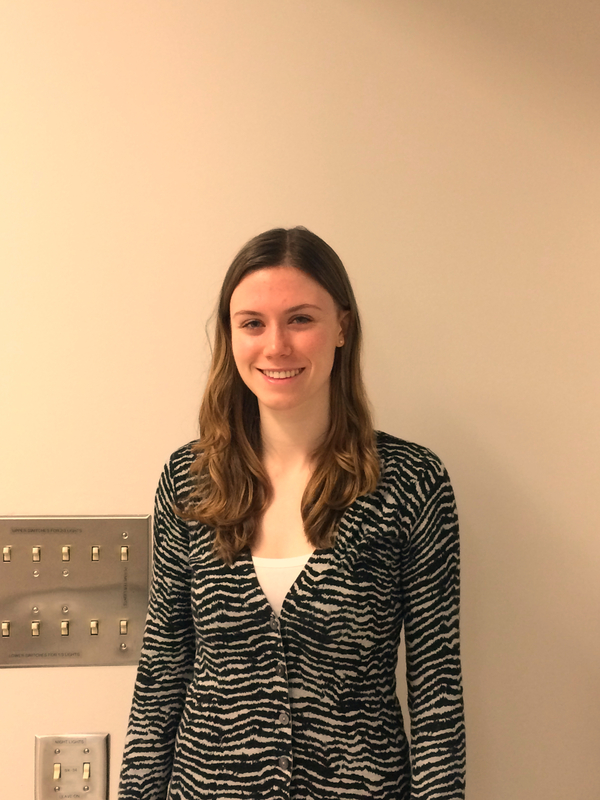 Colleen joined the lab in September 2015 as a Work Learn research assistant working under Bill. She is in her fourth year of her undergrad, studying Kinesiology. She is very passionate about maintaining an active lifestyle and removing the barriers which prevent people from being active.